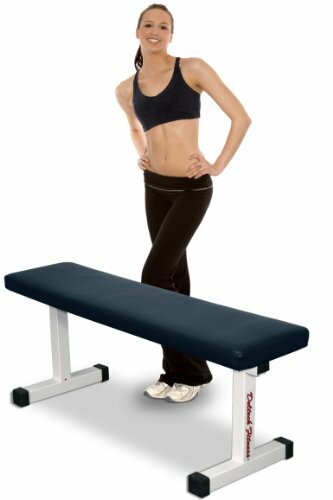 The DF8000 Flat Bench by Deltech Fitness is a great addition for your home gym. You can use it with dumbbells or inside a power rack or smith machine. The sturdy, rock solid design ensures a lifetime of trouble free use.